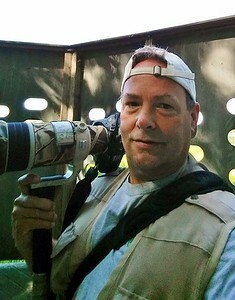 Western New York State based bird/wildlife and nature photographer . As an avid photographer and birder for nearly 20yrs, I love to share my views of the many preserves Western NY has to offer. 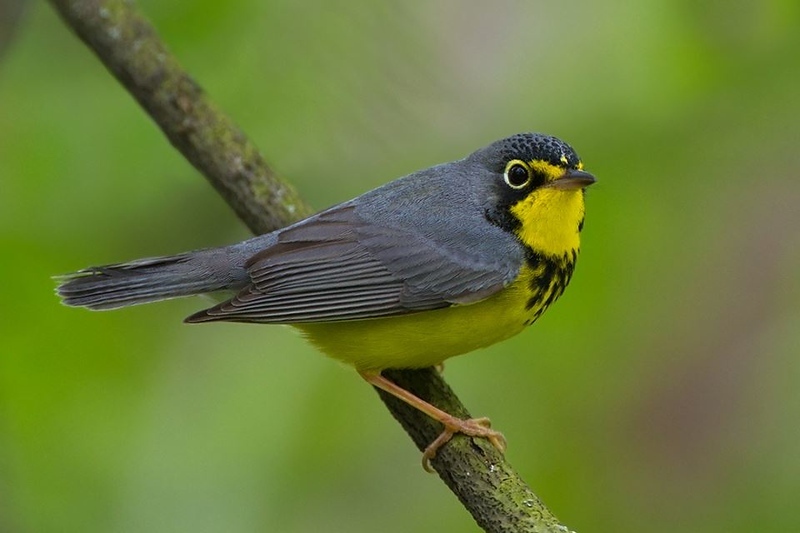 It is a goldmine area for birds and birding in general due to close proximity of Lakes Erie and Ontario and all associated tributaries .